U-Pot-It ~ You Take It! The U-Pot-It bench – ready for you! 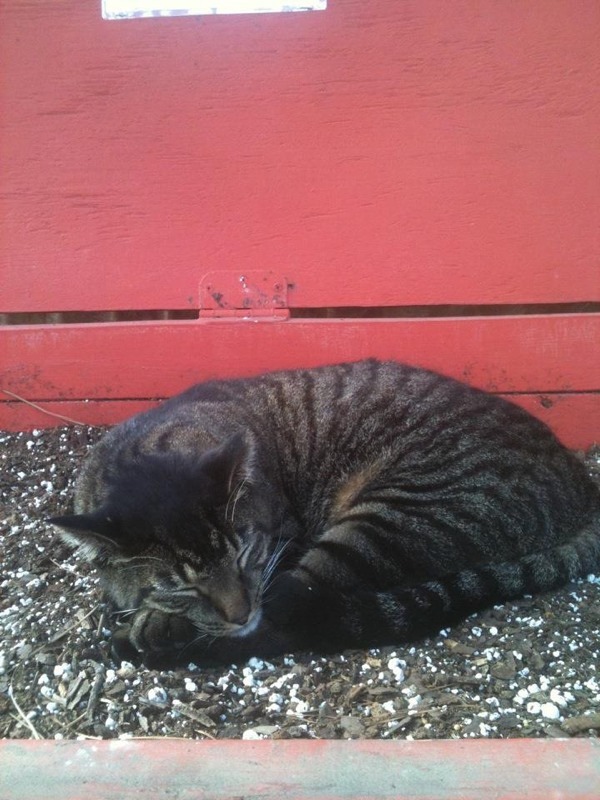 Spring is right around the corner, and we want to remind you the U-Pot-It-Bench is available (when Ozzie isn’t sleeping in it, that is!) for all of you who’d like to bring your own pots in and plant them yourself! Of course, you can also pick a pot or planter out from our stock too – all we ask is that you use our plants…but you knew that already! Details are posted on the bench, and forms are provided to keep track how much soil and fertilizer you use. Have fun! 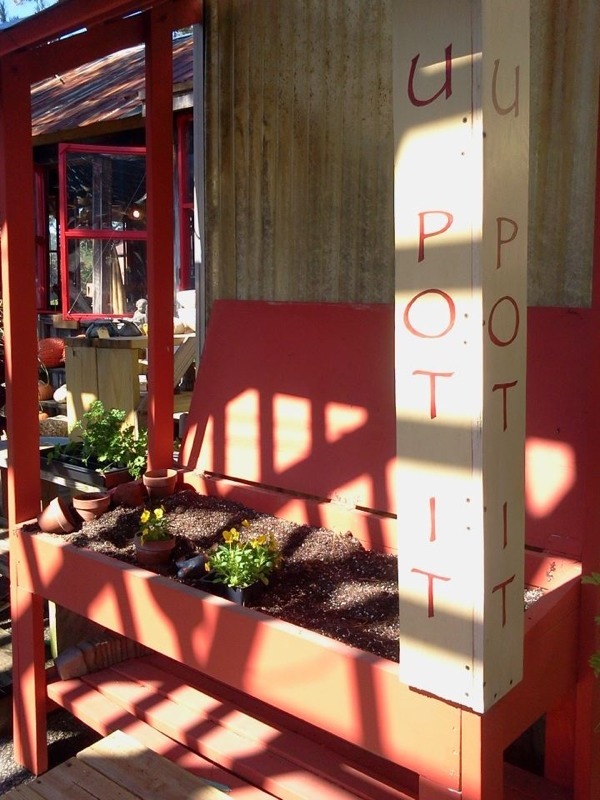 This entry was posted in Container and tagged planters, u pot it potting bench on February 19, 2013 by Kris Blevons.